Mother’s Day gifts are all about making your Mum feel special and buying her something she will want to keep. Jewellery is a great option for Mother’s Day, it’s personal, adaptable, postable and quality jewellery is long lasting too, so she can wear it for many Mother’s Days to come. 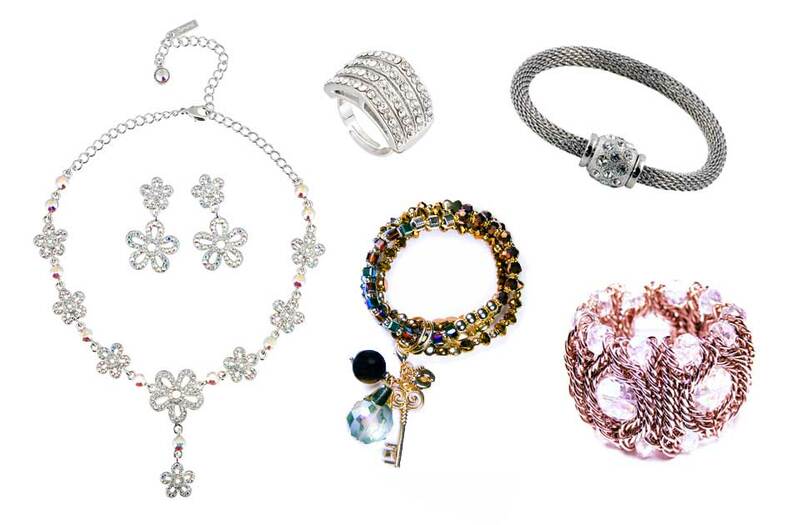 We can’t promise we can provide the perfect gift, but if you’ve opted to buy your much-loved Mum some jewellery, here our top tips to help you choose something that she’ll love. Take a note of what your Mum’s currently wearing – does she opt for necklaces? Does she suit stud or drop earrings? Does she prefer classic jewellery or statement pieces? Taking note of her style before you buy will help you find something she’ll love to wear. If she’s an extrovert who’s into statement jewellery she might like this piece – our BCharmed Cuff Bracelet, £19, will definitely turn heads. Whilst big personalities can carry off shoulder grazing earrings and statement army candy, some Mums prefer to blend-in beautifully. If she’s the quieter type who believes in less is more, try opting for a subtler sparkle in the form of these beautiful Flower Studs in AB Crystal, £19. Is your Mum the type of person who’s always in a rush, or perhaps she struggles to wear jewellery with difficult fastenings? 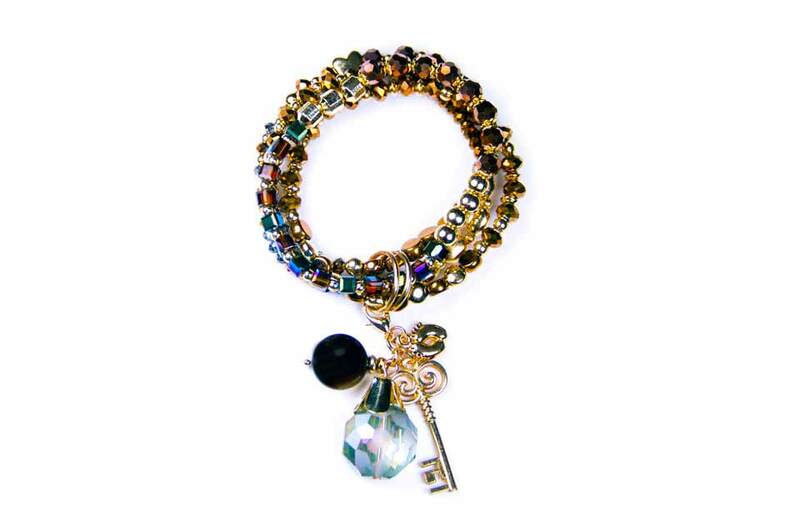 If you’ve ever heard her mention how hard it is to put on a bracelet, then this is the perfect gift for her. 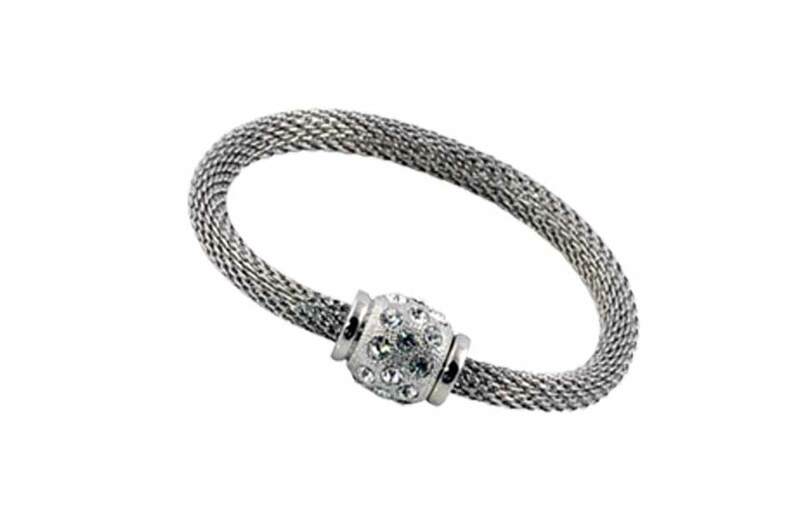 Magnet fastenings are so easy to put on, she’ll be able to get ready in no time, and it looks effortlessly elegant too Swarovski Crystal Ball Bracelet with Front Magnet Fastening, £27. What’s her skin tone? Does your Mum suit warm colours such as autumnal shades, fiery orange or deep plum? 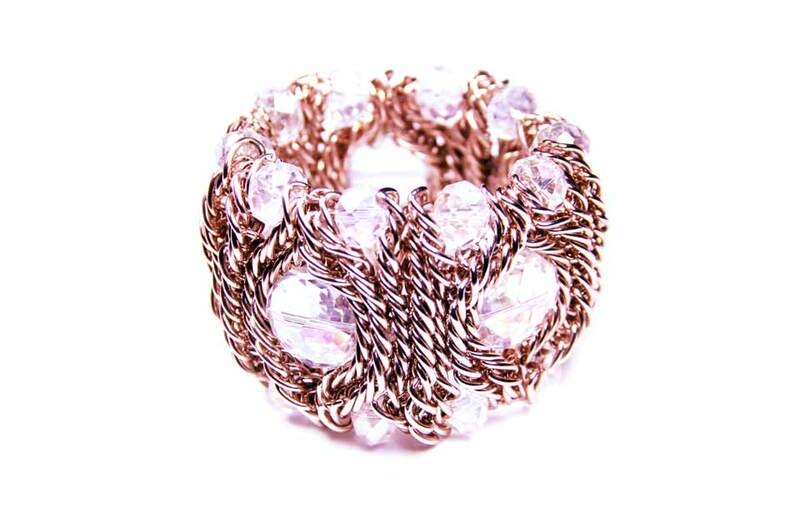 Then she’s more likely to look good in gold, copper or bronze jewellery. If she lilacs, cool blues and can carry off a mint green shade, then crystals with a silver backdrop are likely to really complement her style. Rings make a fantastic present but only if you get the right size. 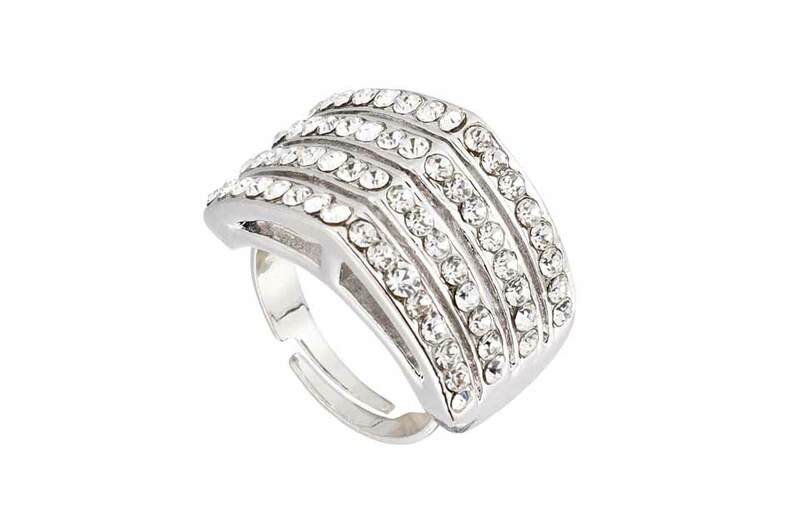 This beautiful ring is adjustable so you don’t need to worry. What’s her personality type? Is she a free spirit who likes to mix and match or does she like everything to be co-ordinated? 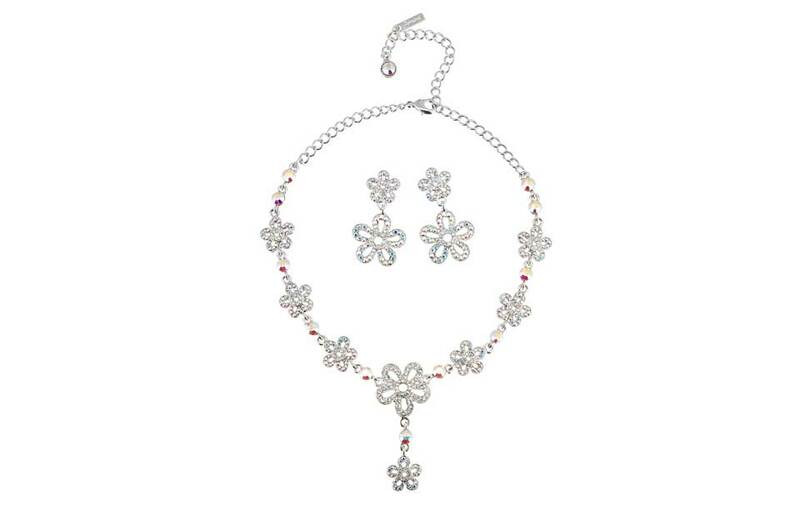 If she likes to co-ordinate this jewellery set would make a fantastic gift, Summer Flower Crystal Jewellery Set, £85.